What Massachusetts lacks in square footage, it makes up for with a massive economy based around one of the most important cities in the nation. A coastal state, the economy of Massachusetts has historically been focused around boating, fishing, and other maritime industries. 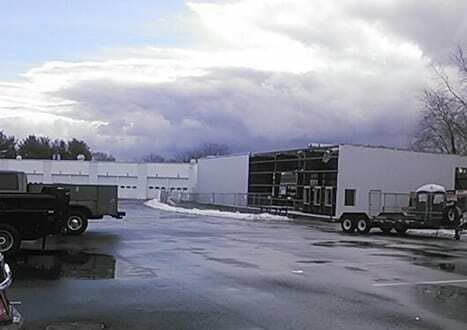 Boston sits on the Massachusetts Bay, a major waterway that empties out into the Atlantic Ocean. Since the city is right on the water, this means that buildings in the area could require a higher level of design specifications to handle the harsher climate. 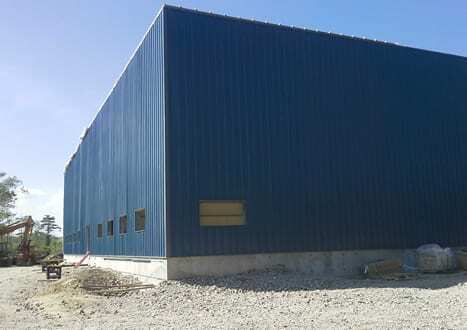 Under-designing a building for the incorrect wind and snow loads is one of the most costly mistakes that could be made, so you need to make sure you hire a steel company that thoroughly looks into all local building codes to ensure that your building’s strength and durability lives up to the reputation of steel. 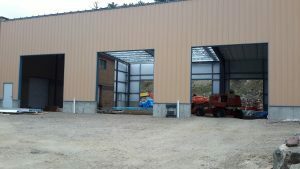 Steelsmith has worked all over Massachusetts, and has successfully completed projects for a variety of applications ranging from auto dealerships to all-purpose warehouses. 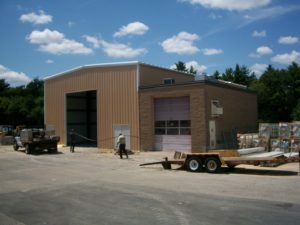 Our extensive track record of designing and erecting quality steel buildings proves why we should handle your next project in Massachusetts (or any other location).